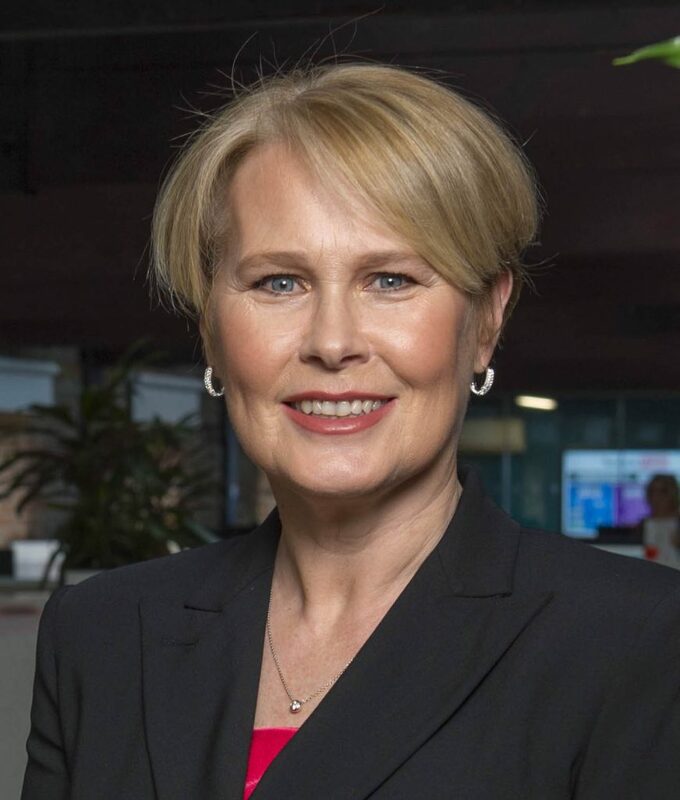 HEINEKEN USA has announced the appointment of Maggie Timoney as Chief Executive Officer. Timoney, a seasoned executive with over twenty-five years of experience in the beer & cider business, will succeed HEINEKEN veteran, Ronald den Elzen, who will be returning to Holland for a global role within HEINEKEN N.V.
Timoney is joining HEINEKEN USA from HEINEKEN Ireland where she’s served as the CEO for the last five years. However, she’s no stranger to the U.S., She joined the HEINEKEN family in 1998 in a national sales planning role for HEINEKEN USA and then held a series of sales, strategic planning and distribution roles in the Netherlands before being named the managing director of HEINEKEN Canada in 2006. She returned to HEINEKEN USA in 2010 as SVP of Human Resources and a member of the management team. Before HEINEKEN, Maggie worked in sales for at E&J Gallo and an Anheuser-Busch Wholesaler in The Bronx.